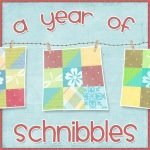 One of my October projects is for the A Year of Schnibbles group. I received the pattern earlier in the month but wanted to make it with some Christmas fabric, so I put it aside until the Quilt Festival and took the pattern with me to pick up some yardage of Crazy Eight by Sandy Gervais. I'm actually quite excited with how it turned out. 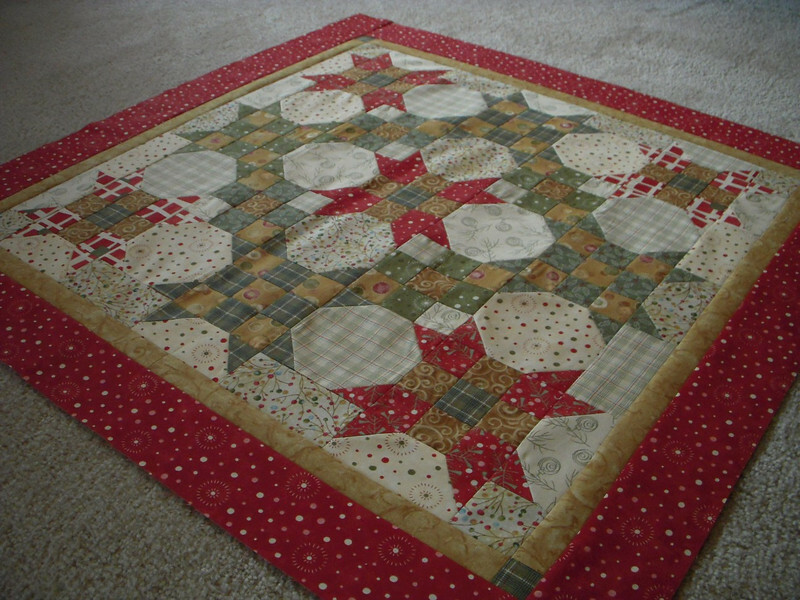 I don't have a Christmas themed quilt in the house and this one will be perfect. I used a few gold pieces from Bernatex's I Believe by Nancy Halvorsen. That line has some beautifule pieces that don't scream Christmas. Here is a closer look at the Schnibble. Looking forward to seeing what will be chosen for November. 6 comments on "A Schnibble for Christmas"
I love the fabric you chose! 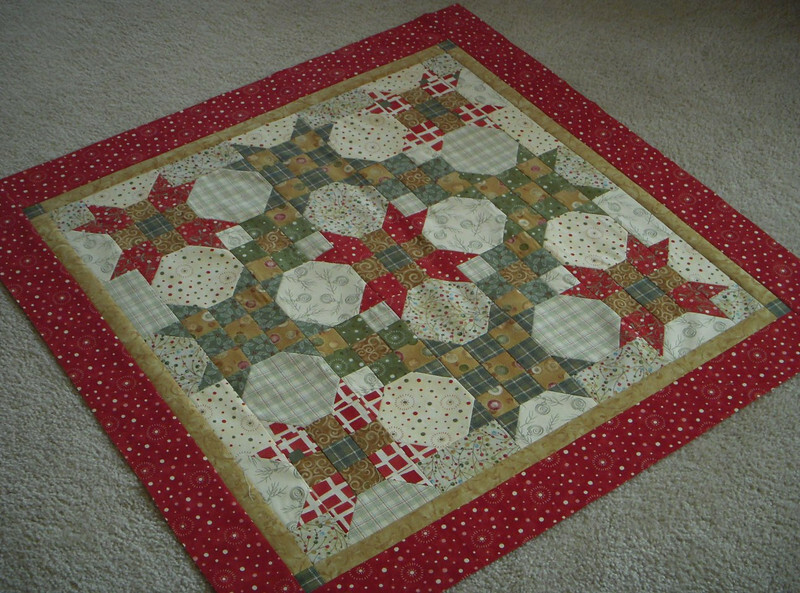 I made mine out of Christmas fabrics too, from my stash. Really enjoying the Schnibbles Parade. 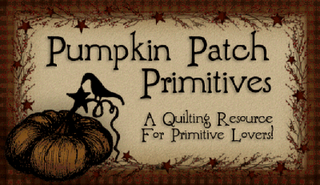 I love the fabrics you chose for your quilt. Very pretty and quite similar to the one I made using some of my stash. I love it!!! Thanks for sharing.